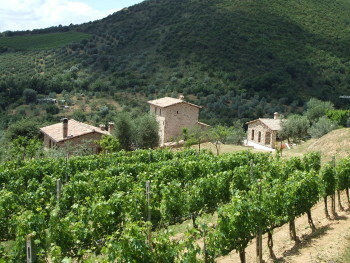 Uccelliera is Cortonesi’s southern property, first vineyard, and home. These are the wines that have made Andrea famous and have placed him among the top two or three producers in Montalcino. 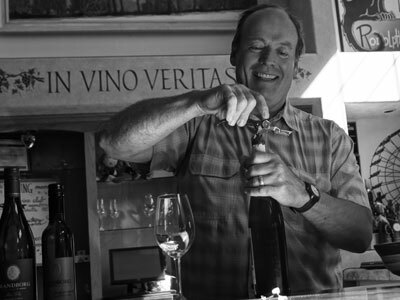 The wines from Uccelliera are the perfect counterpart to the lighter, more fresh, and lifted wines he makes at Voliero from his higher-elevation fruit. Here the wines are deeper and richer with no loss of balance or complexity. We are more than proud to offer both wines from our favorite producer in Montalcino.